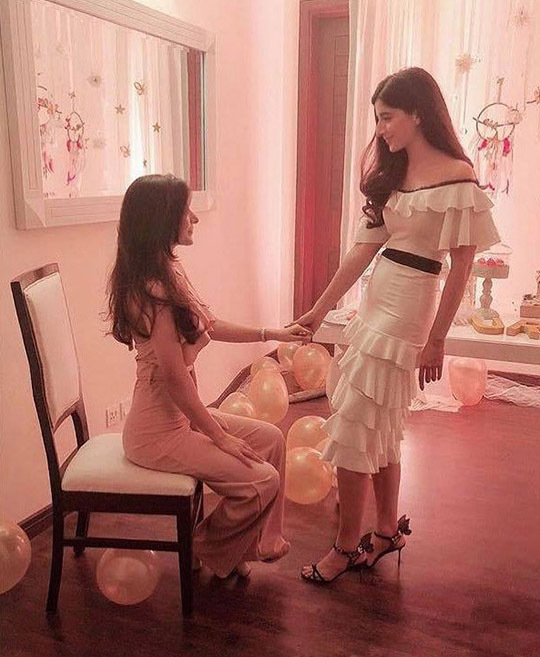 Hareem Farooq oh so chic, soaking up some sun in an all white pant suit paired with a tea pink jacket in Canada. 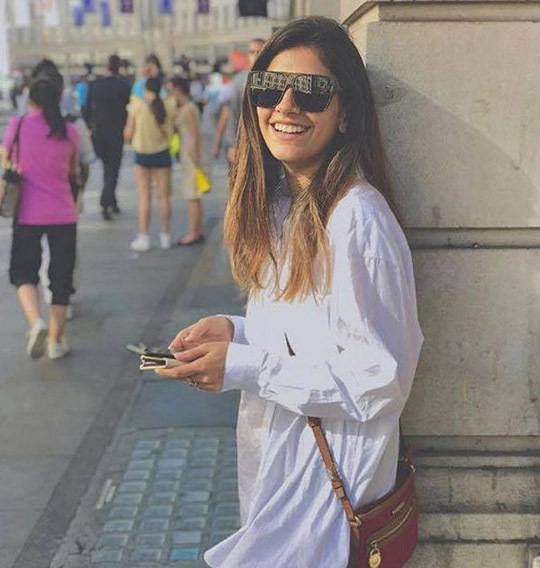 Following up on Saira’s Instagram she really seems to having a ball in London with her family! Love those over-sized sunnies. 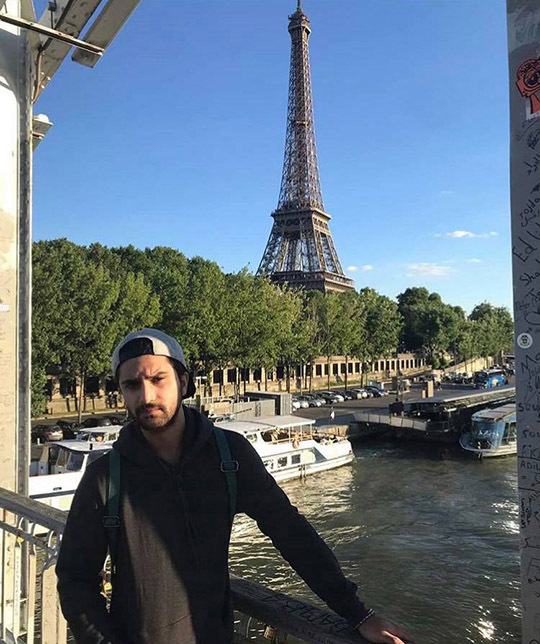 The ultimate cutie Ahad Raza Mir strikes a pose infront of the Eiffel Tower in Paris. Don’t know who is the real eye candy here! Girls just wanna have funn! Jacqueline and Sonakshi in fits backstage at The Dabang World Tour in Dallas. Hello hottie!! 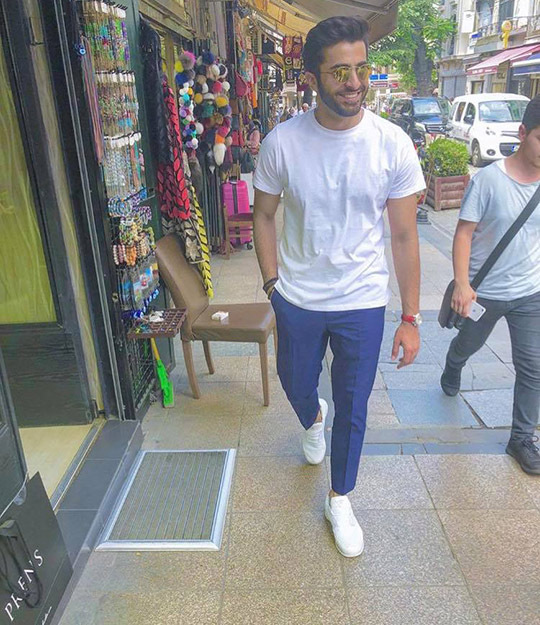 Sheheryar turning up the heat in Istanbul totally killing his street style! He surely knows how to dress up from head to toe. 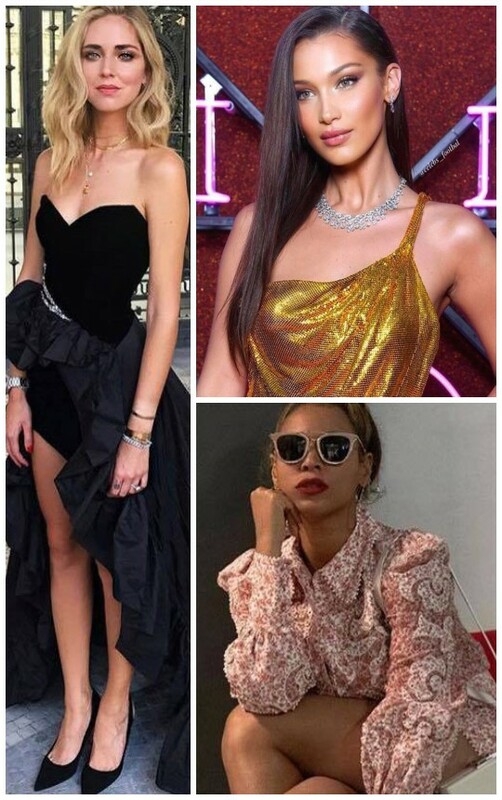 Bella leaves us speechless shining in a draped metal Versace gown and BVLGARI’s magnificent jewels in Rome. That summer makeup is definitely on fleek and we cannot wait to try it! Kareena casually chilling in her tracks in London. The messy bun always works! New mommy, Chiara knocks it out of the park in a stunning black gown at Couture Week in Paris. Priyanka looks super classy in a Chanel plaid jumpsuit. Love how she has accessorised the outfit with a belt, choker and ofcourse the Chanel Jerry Can bag! Queen B boarding the jet in floral Zimmerman matching separates. Round sunnies and messy bun for the win. This right here is family goals. 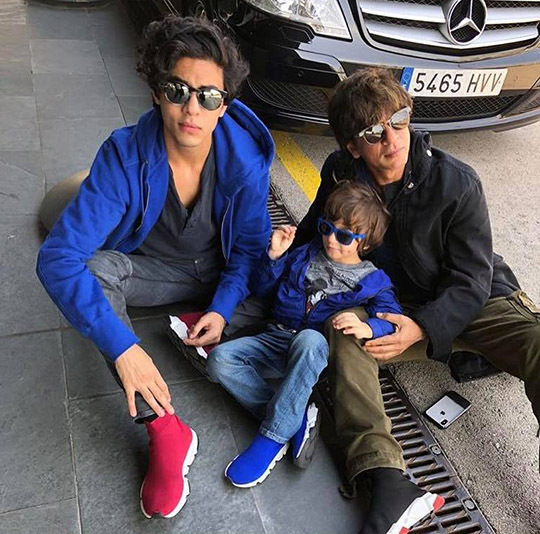 Shahrukh Khan snapped with his kids in Barcelona, all wearing matching Balenciaga Sock Sneakers. 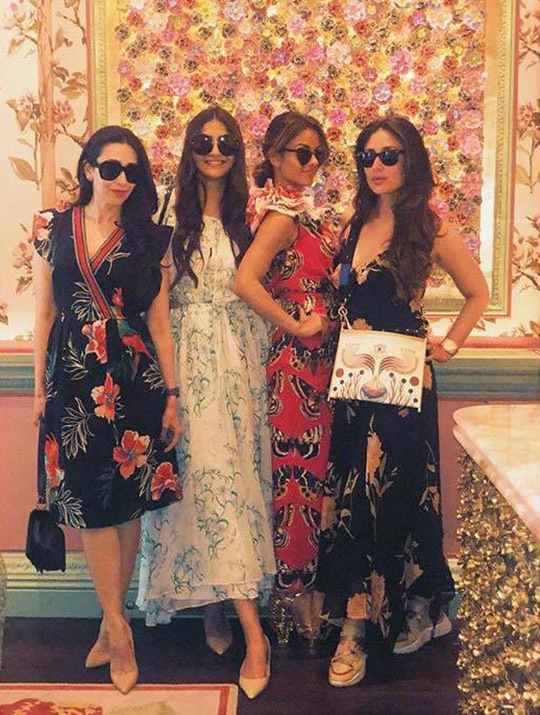 Beauties of Bollywood- Karishma Kapoor, Sonam Kapoor, Natasha Poonwala and Kareena Kapoor looking fabulous in London at Annabel’s Mayfair. Ready, Set, Shoot! 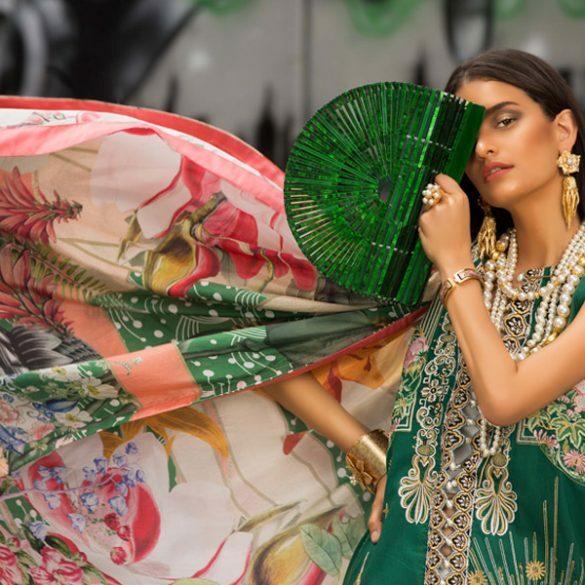 : Shehla Chatoor Resort Collection "Secrets De' La Mer"
What's In Store : Misha Lakhani Goes On Sale!